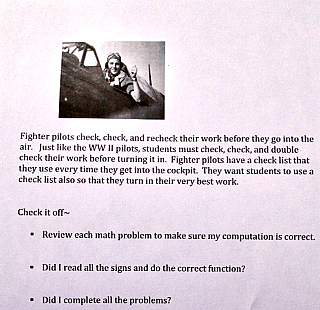 Our featured activity this week is from KID CODES: Helping Kids Figure It Out. Sometimes if we want to stay connected and keep others thinking good, calm thoughts about us, we have to do “the social fake”. When we “fake it” we want to be polite or protect the feelings of our friends. The “Fake It or Mistake It” activity provides social scenarios to read and judge whether the person is faking or mistaking. 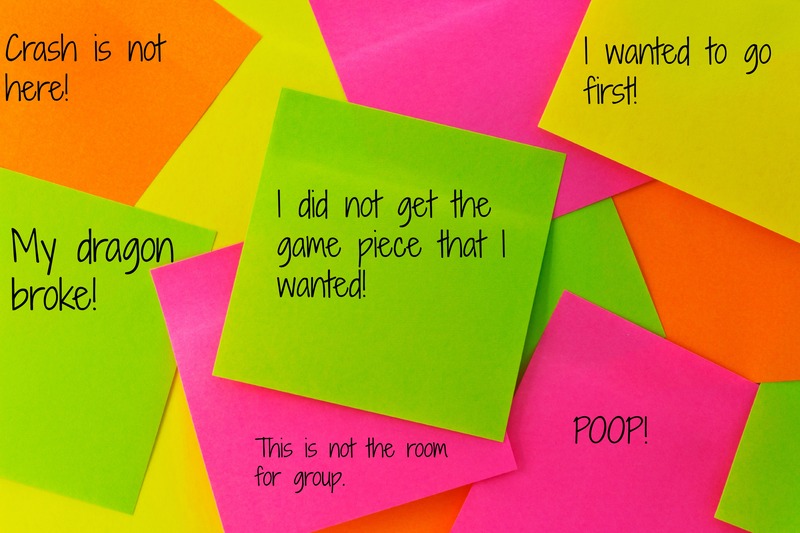 When someone mistakes it, they blurt out the first thing that pops into their mind about the social situation. For example, in one scenario a teacher shows her students a picture of her new baby. One student says, “He looks weird without any hair”. What a mistake!! During our activity we discussed how saying something like that could make the teacher feel. It might also cause her to have some uncomfortable thoughts about the student who said it. Instead we could say, “Oh, how sweet” or “Congratulations” while keeping that first remark in our thought bubble. Take a look at these video clips. The first one is an example of a “good social fake” and the second one is an example of a “bad social fake”. Go to http://autasticavenues.com to sign up! I am an examiner during SOL testing this week and next. Like most of my students, I prefer to be on my regular schedule, but I am happy to help out. May the Force be with you, students and examiners! 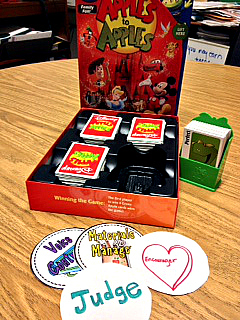 The Power Card Strategy is a visual support to help kids understand their social world (Gagnon, 2001). 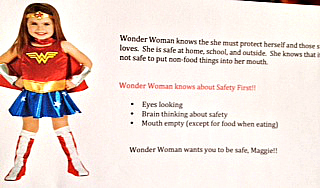 The Power Card uses a student’s special interest/character/hero to help make sense of routines, social situations, and unwritten social rules. The Power Card may be used to teach a variety of skills. 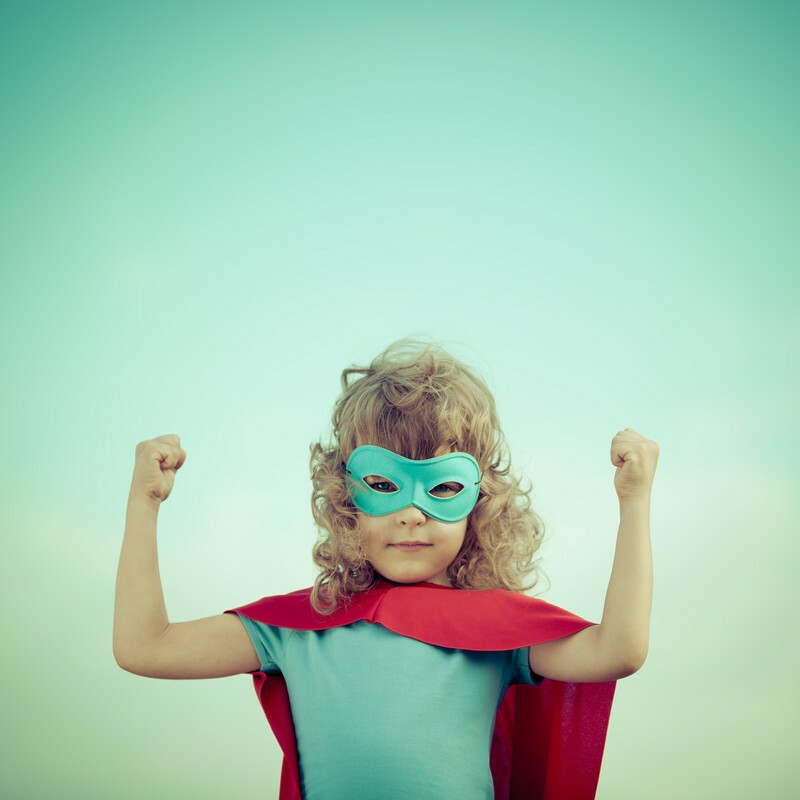 It is a proactive strategy (used before a difficult situation occurs) and works through motivation. Visual supports rule at Lunch Buddies Plus! 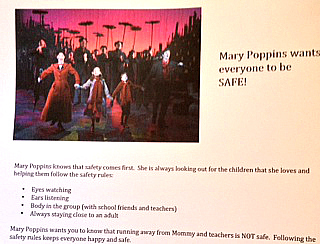 Safety is an issue for some of my young students. 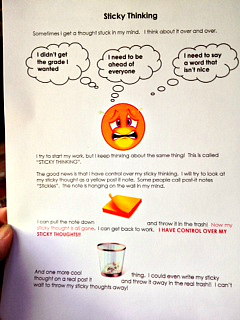 Self-monitoring in the classroom is an issue for some of my older (2nd and 3rd grade) students. Keep in mind that sometimes a strategy works like magic the first time it’s used, but often, time and consistency are the keys to success. Gagnon, E. (2001). 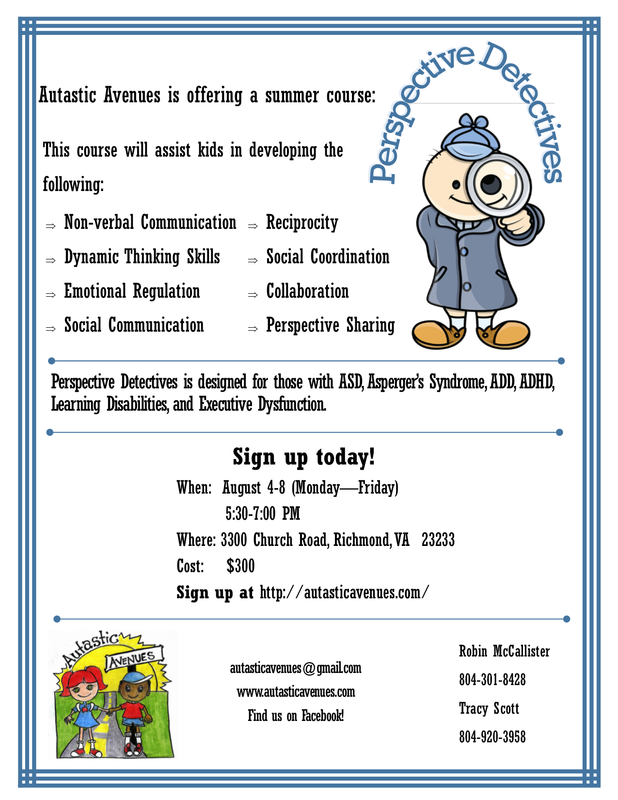 Power cards: Using special interests to motivate children and youth asperger syndrome and autism. Kansas: Autism Asperger Publishing Co. I wrote and posted this on the blog at http://www.autasticavenues.com and wanted to share it. 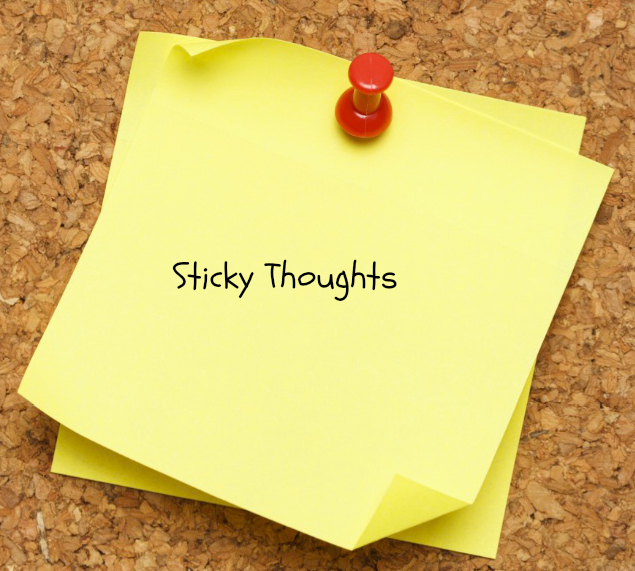 All these sticky thoughts had to be written on a Post it, crushed, and tossed in the trash. Long term, we want to visualize this strategy in our brains. 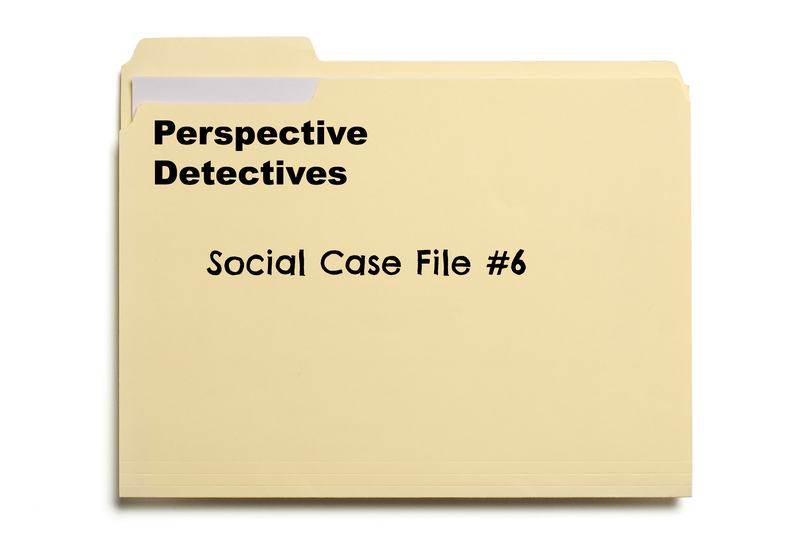 Perspective Detectives are making social predictions. Making a good prediction is based on knowledge. We gain social knowledge from our own experiences. 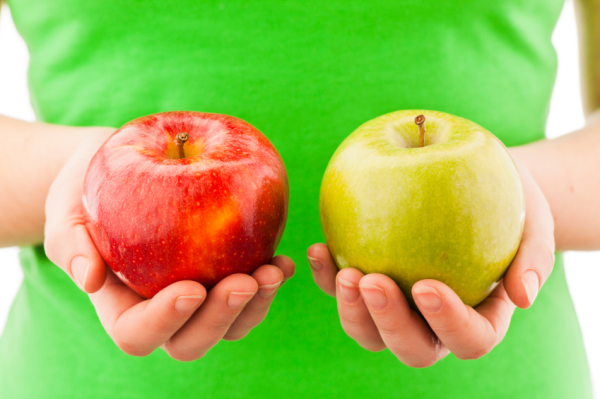 Perspective-taking helps us understand and predict other’s intentions, actions or intended meanings. It helps us understand misunderstandings. 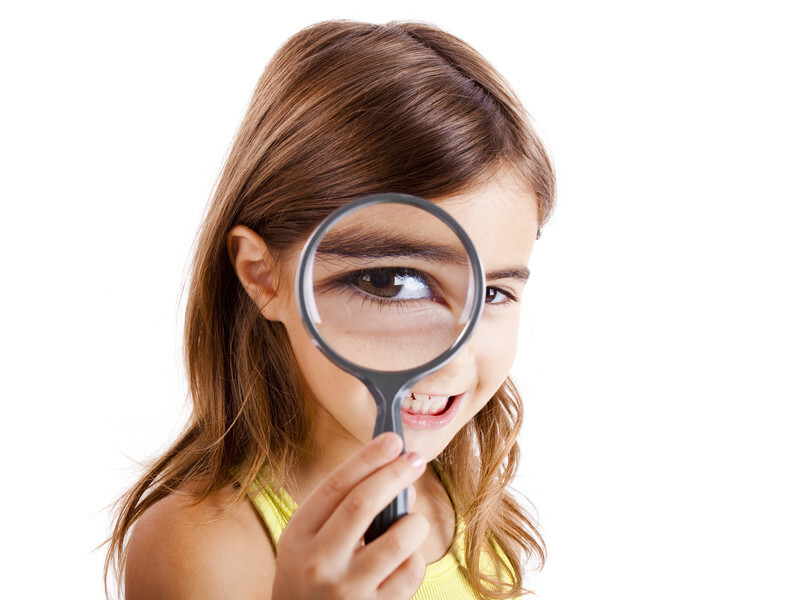 This is just one of the Perspective Detective activities from KID CODES: Helping Kids Figure It Out available for purchase at http://www.teacherspayteachers.com. 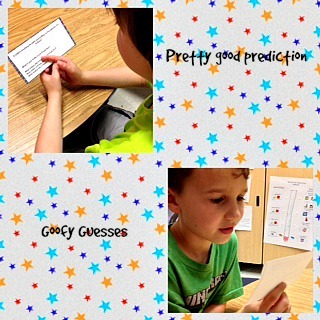 Lunch Buddies are learning what they need to know to make a good prediction. 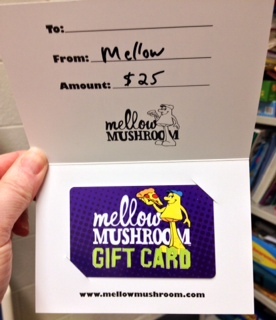 Cannot wait to go to Mellow Mushroom! This afternoon we have a Popcorn Bar. Such fun! I hope all school based SLP’s get the royal treatment like I do at Mary Munford. I arrived at Room 99 yesterday morning to find a yummy cheesy bagel (thank you, Elliott Family!). Then, there were Dixie Donuts in the Teacher Work Room from the PTA. The PTA is so good to us. Thank you, Haas Family for the Chocolate Chip Cookies. I also got some lovely Tuscan Melon hand soap from Maddie F.. And that was just Monday!! The PTA is providing a Taco Bar lunch for us today. Superflex® is back with even more fun! 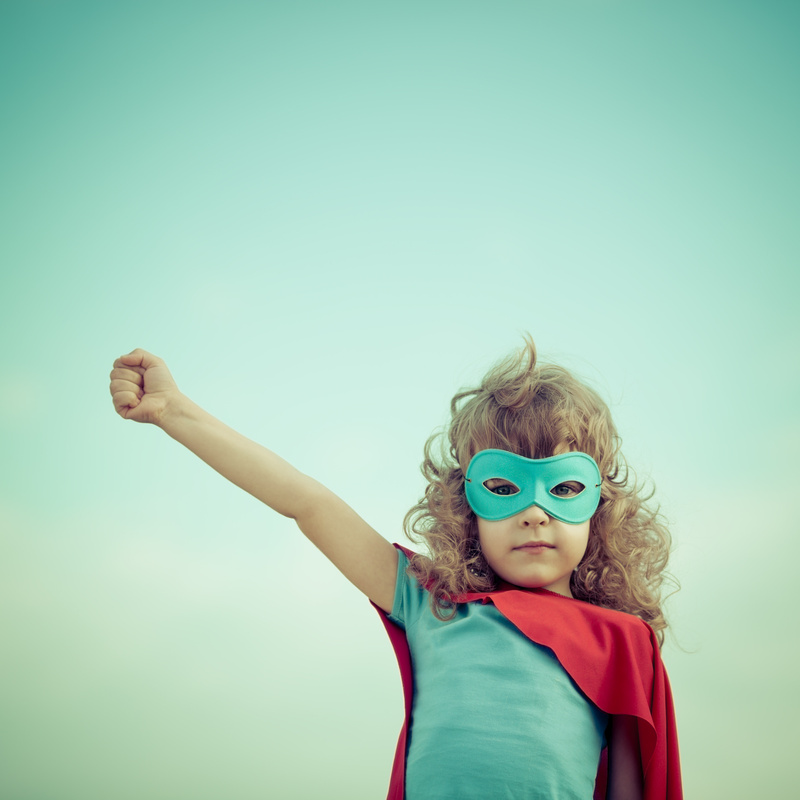 Our social thinking superhero, Superflex, is back with some fun and exciting card decks. Most of the Lunch Buddies are very familiar with Superflex. 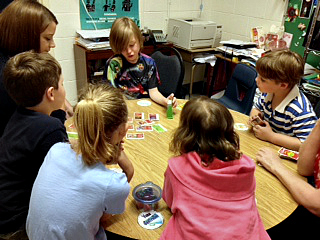 He has been a big part of our social skills groups for several years. 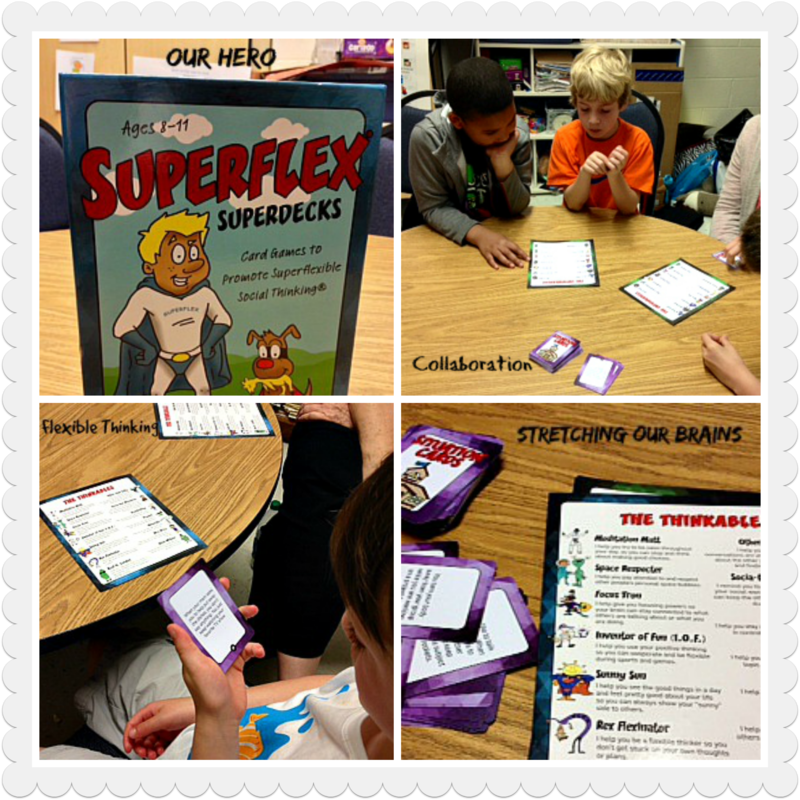 Superflex helps us use flexible thinking when we are around others and want to be part of the group. He helps us defeat Unthinkables like Rock Brain, Wuzfunnyonce, The Queen of Wacky Questions, and One Sided Sid. The new Superflex® Superdecks are hot off the presses. 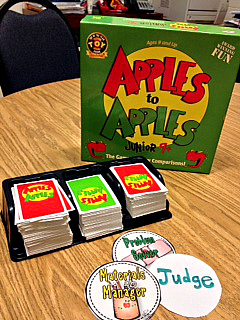 These decks provide a fun way to stretch our thinking about how to defeat Unthinkables in our everyday life. The groups love them.